Tipped to go on sale in India during the festive season, the 2019 BMW 7 Series is still the go-to luxury barge, if you send your chauffeur on leave, just to get behind the wheel. With some new features and added embellishments, the new 7 Series offers a lot more than ever before. Let’s take a look. The Kidney grille on the 2019 BMW 7 Series is 50% larger than the one on its predecessor. In fact, it’s bigger than the grille on the new X7 SUV! Was there a reason to fit something of this size on a vehicle which is a luxurious athlete? Apparently, 41% of the 7 Series’ buyers are Chinese and this was done to please them. Like most other German car brands, BMW too is catching up with the Light Band trend and the new 7 Series has one. This continuous LED strip is positioned just above the 3D rear lights and provides extra light functionality in both day and night conditions. It even comes with a welcome and goodbye message. Featuring the latest BMW Operating System 7.0 and BMW Intelligent Personal Assistant, BMW’s iDrive system is paired with the latest voice controls. Instrumentation is via BMW’s new Live Cockpit Professional, which comes as standard. While the new system does look very current, there are some purists who will miss those amber-lit, round-shaped, actual dials. They say it was in the making for nearly 50 years and the Diamond dome tweeters of the B&W system create an audio system that works in harmony with the car’s luxurious interior architecture. The goal was to produce an audio experience that’s similar to putting the occupants right next to the artist as if he/she was performing Live. 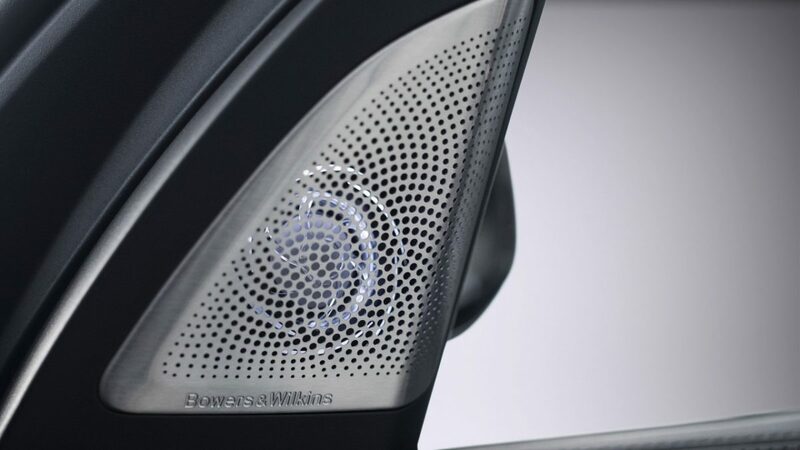 Until now, diamond tweeter domes were only found in Bowers & Wilkins’ most advanced studio speakers. 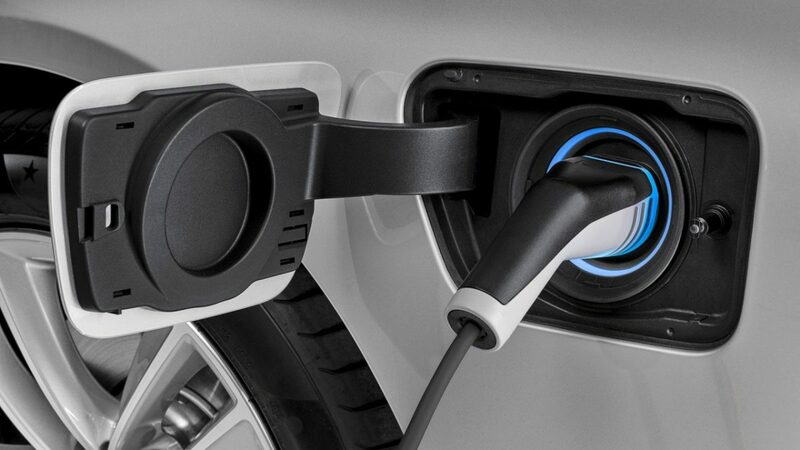 The new BMW 745e plug-in hybrid combines a new high-voltage battery, a 6-cylinder engine and an 8-speed automatic transmission with an electric motor. The result is that the car can drive for up to 57 kilometres on pure electric mode alone. Depends on how flamboyant or responsible you are, the 2019 BMW 7 Series LWB can be had either with a 12-cylinder engine which cranks out 585 HP or a hybrid setup which can drive for up to 57 kilometres on pure electric power and still hit speeds of up to 140 km/h. The BMW 7 Series plays the dual role of being a luxurious barge and a sprinter with consummate ease. It achieves this by offering two comfort-oriented modes – Comfort and Comfort +, tuned to offer the plushest of rides. But it also can outrun many focussed sports car, with its driver-oriented modes which turn the car into a precise tool for the road.